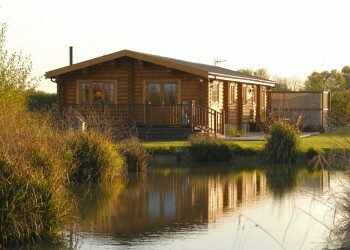 Suffolk Escape is as the name suggests. 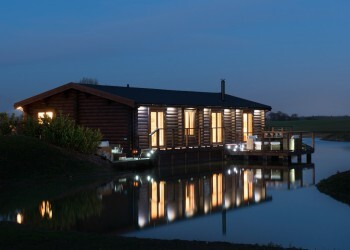 Four superb lodges (each sleeps 4), situated deep in the heart of this arable farm, offer spacious and extremely stylish facilities, including hot tub, discreet lakeside dining and relaxation decks. No expensive has been spared on furnishings, beds, bathrooms, linens and towels. Excellent for flee and flop devotees. No children. 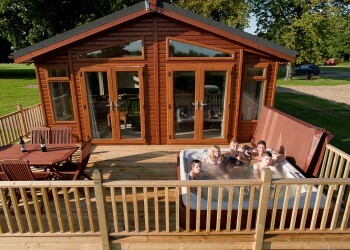 Windmill Lodges, situated just off Saxtead Green, enjoys one of the most tranquil yet convenient locations in Suffolk.There are seven ‘round log’ lodges of varying sizes, each with superb facilities, hot tub, large decked verandah and barbeque. There’s even tench and carp fishing at the bottom of each lodge garden and a covered heated swimming pool for guests’ use during the warmer months. 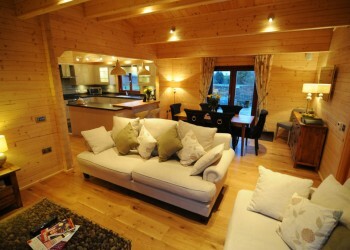 Family owned and managed and as you’d expect, very welcoming and accommodating.